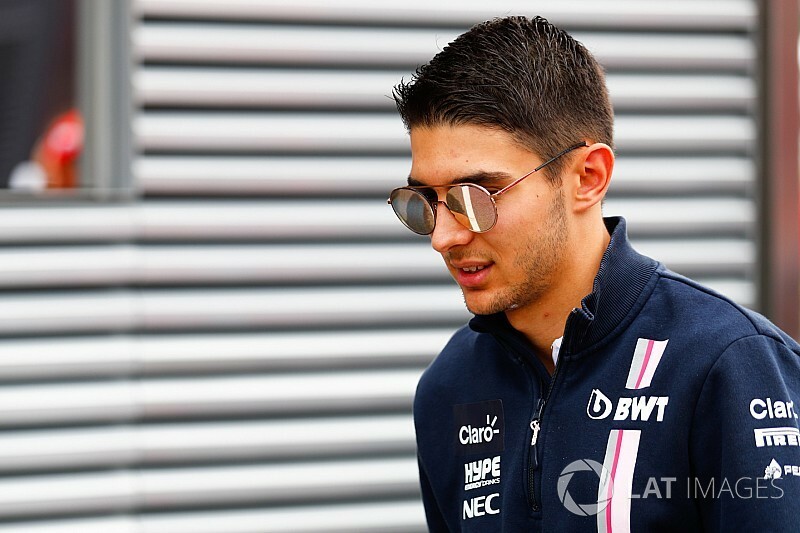 Losing Esteban Ocon from Formula 1 in 2019 would be a "complete shame for Formula 1", believes DTM boss Gerhard Berger. Ocon's options to remain on the F1 grid are limited, especially while he retains his ties to Mercedes, with its other customer team Williams a possible destination but courting other drivers to suit its financial needs. That has led Mercedes team boss Toto Wolff to admit he would consider releasing Ocon if it was the best option for his future. 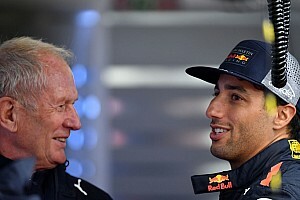 Renault, McLaren and Red Bull have all openly stated that Ocon's long-term link to Mercedes is a turn-off, even though the youngster is so highly-rated. If former DTM driver Ocon was a free agent, he would immediately become more appealing to Red Bull, especially as its junior team Toro Rosso has two unconfirmed seats. Fellow Mercedes protege Pascal Wehrlein lost his F1 seat at the end of 2017 and a lack of options forced a return to the DTM, with Ocon potentially in a similar situation to his former teammate. 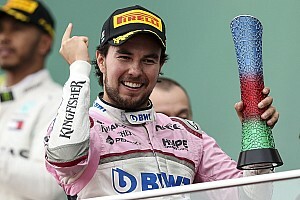 "No, I would not like to have Ocon because it means he would not be in Formula 1 and I think it would be a complete shame for Formula 1 to lose such a talent," Berger told Motorsport.com. "It should be the other way around [with DTM drivers going to F1]. 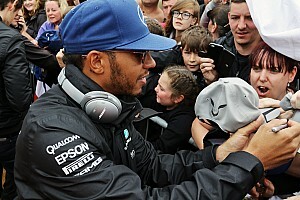 We would like to position our drivers in F1 because they are good enough." Following the latest moves in the drivers market - with Kimi Raikkonen and Charles Leclerc swapping places for 2019 - Esteban Ocon took to Twitter to say he was not giving up on his F1 future. "I have to think everyone for all the kind messages and support I receive every day," Ocon tweeted. "We have been in tough situations before and we've always overcome those, there was no easy way throughout my career as you know. "I can promise you that it's not at this moment [that] I will give up. Motivation is high and my old time rivals are in top cars and this makes me hungrier than ever. "I dream F1, I train F1, I eat F1, I play F1, I think F1. I'm born to race and my only goal is to be champion and [it] will always be."